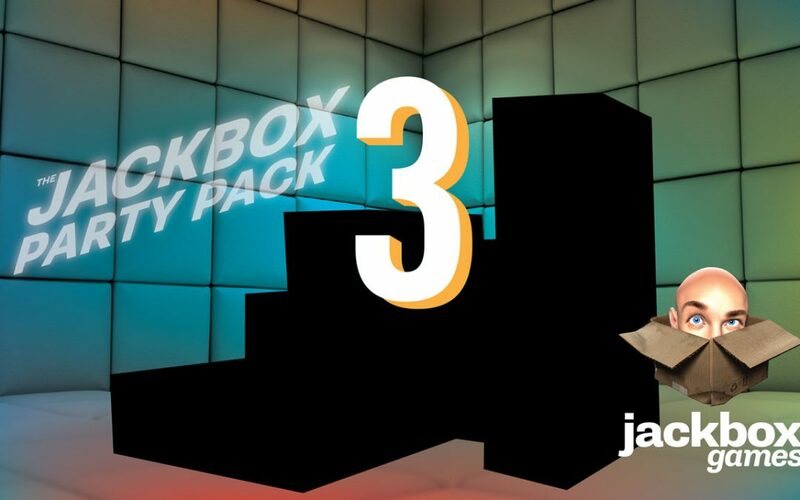 Coming as a surprise to pretty much nobody, Jackbox Games will be following up The Jackbox Party Pack (2014) and The Jackbox Party Pack 2 (2015) with The Jackbox Party Pack 3, to be released in the fall of 2016. While we toyed with other names for this collection of party games — Koala Saga, Happy Birthday Mom, and Tokyo Blood, to name a few — we decided that The Jackbox Party Pack 3 works best. Also, all we had to do was change the “2” to a “3” in our marketing materials from last year. There are some brand new, never-before-seen games. We aren’t going to put Drawful 2 (coming Spring 2016) in the pack and annoy everyone who bought it as a stand-alone game. Stay tuned to @jackboxgames and this blog as we will be announcing the games in the next few months. Since Drawful was included in The Jackbox Party Pack back in 2014, it has become a runaway hit with thousands and thousands of really terrible drawings being created every day. We are pleased to announce that Jackbox Games will be releasing Drawful 2 in the Spring of 2016. Here are some questions no one has asked yet because no one knew about it, but whose answers we think you might be interested in anyway. Will Drawful 2 also be included in The Jackbox Party Pack 3? No! The Jackbox Party Pack 3 will not have Drawful 2 in it. Nor will it have Drawful 2 XL, Drawful 2+ or Drawful 3: Owl’s Night Out. Will there be an audience feature? Yes! The audience will be able to play along and affect the score of the game. Can I finally use multiple colors in my drawing? Fine. You can have one more color. You can use two colors. That should be enough for anyone. Will you include an eraser for my drawings? No. Get it right the first time. Or don’t. It’s probably funnier if you don’t.